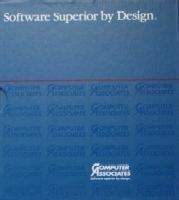 Computer Associates software version information. This document lists brief descriptions of current and older development tools for the PC, along with notes and a brief list of features. While you can find older versions of development tools in many places, links to the old/used programming tools sales pages of EMS Professional Software, this page's sponsor, are provided for your convenience. 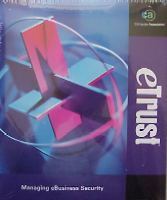 EMS is not affiliated with Computer Associates or any other vendor. 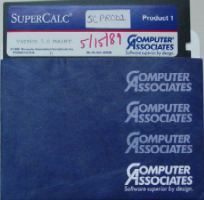 All terms on this page are trademarks of Computer Associates. System requirements: Any system compatible with Windows 3.0 or above in standard (286) or enhanced (386) mode with 2Mb (sic) of RAM. 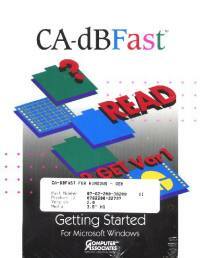 dBASE compatible system for Microsoft Windows. a. TRANSFER OR RENT THE PROGRAM OR USE, COPY, OR MODIFY THE PROGRAM, IN WHOLE OR IN PART, EXCEPT AS EXPRESSLY PERMITTED IN THIS LICENSE. B. DECOMPILE, DISTRIBUTE OR REVISE THE PROGRAM DOCUMENTATION. b. Make one copy of the Program for backup or archival purposes in support of your permitted use of the Program. c. Transfer the Program together with this License to another person, but only if the other person agrees to accept the terms and conditions of this Agreement. If you transfer the Program and License, you must at the same time either transfer all copies of the Program and its Documentation to the same person or destroy those not transferred. Any such transfer terminates your License, but you agree that you shall continue to keep all Computer Associates materials confidential. b. If the program disks are defective, within 90 days of delivery, you may return it with a copy of your receipt and Computer Associates will replace it. 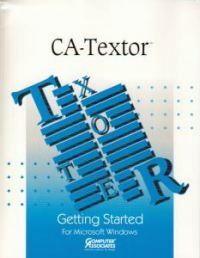 Note that CA's licensing specialist insists the transfer text above is a typo. 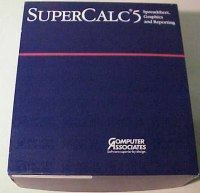 Highly compatible with QuickBasic. 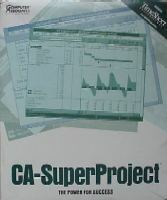 Superset of BASIC producing Windows applications. 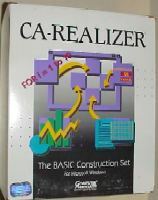 System requirements: Windows 3.0 or above, 1MB disk space, 3MB for all components. Advanced database reporting and presentation capabilities for dBASE II, dBASE III, dBASE IV, Clipper, CSV and ASCII data files. 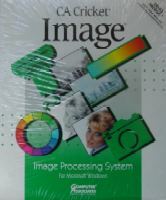 System Requirements: Any system compatible with Windows 3.0 or higher. Outputs in RTF or ASCII through DDE link. 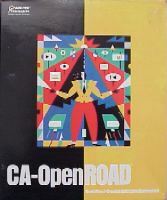 Includes CA-Textor 6.0, CA-UpToDate 2.66 for Windows, CA-Cricket Presents Adonis Windows Shopper Clip Art Service, CA-Cricket Presents 1.4, CompuServe Information Manager for DOS 2.05, ACCPAC Simply Accounting US Version 1.0N, and CA-Compete! 4.2 for Windows. 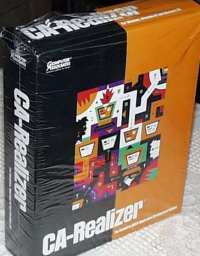 System requirements: 1 MB RAM (4MB recommended for CA-Compete! ), windows 3.1, hard disk. b. Make one copy of the Program into any machine readable or printed form for backup or modification purposes in support of your use of the Program on a single machine. d. Transfer the Program together with this License to another party, but only if the other party agrees to accept the terms and conditions of this Agreement. If you transfer the Program and License, you must at the same time either transfer all copies, modifications or merged portions of the Program to the same party or destroy those not transferred. Any such transfer terminates your License. 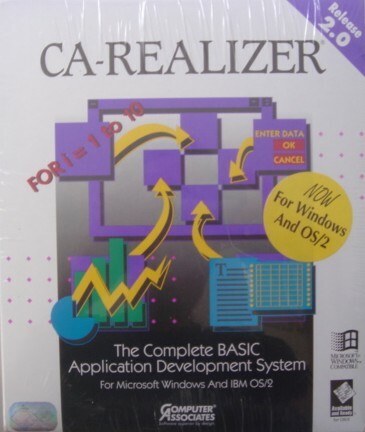 System requirements: Any system compatible with Windows 3.1 and higher. 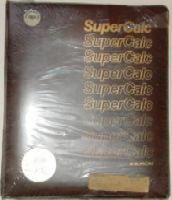 From left to right: slipcase for SC5 (I'm not certain of this one), SC5 "b" floppy and envelope, SC5 box. System requirements: One floppy drive and HDD. 512K RAM. DOS 2.1 or later. System requirements: Windows 3.1 or later, 8MB of RAM. b. 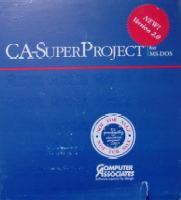 Make one copy of the Program for backup or archival purposes in support of your use of the Program. c. Transfer the Program together with this License to another person, but only if the other person agrees to accept the terms and conditions of this Agreement. If you transfer the Program and the License, you must at the same time either transfer all copies of the Program and its Documentation to the same person or destroy those not transferred. Any such transfer terminates your License, but you agree that you shall continue to keep all Computer Associates materials confidential. 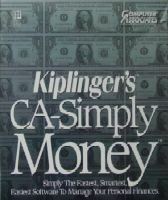 © 1992. System requirements: AT/PS2 and compatible PC. 1MB of RAM. DOS 3.1 or later. Windows 3.0 or higher. HDD required. © 1995. 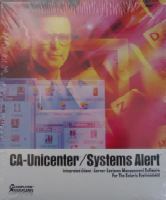 Includes: Object-Oriented GUI, complete client/server administration, policy-based management, open architecture, commitment to industry standards, unified systems management, server/app/workstation status from central control point, analyze and rectify problem conditions at remote sites, information service status display, and manager-agent architecture. 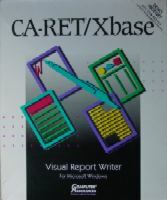 CA-Visual Objects Lite 1.0b (no ODBC) - CD jewel case front and rear inserts have "Lite" in cursive lavender letters in upper right. Rear insert labeled 01-62-310-80001. 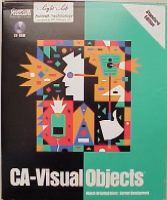 CD face reads CA-Visual Objects Version 1.0b For Microsoft Windows © 1995. Box rear labeled 00-62-300-45003. 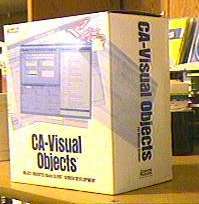 Box bottom has 1" x 3" label "CA-VISUAL OBJECTS LITE FOR WINDOWS US/CND" Part #: 10-62 310-80001, Version 1.0" Can be updated to D version with patches on the web. System requirements: 486 or higher processor, Windows 95 or NT 4.0, 16MB RAM (32 recommended), 50MB disk space (100 recommended), CD-ROM drive. The standard edition has all but five of the Professional Edition features: Report editor, 32 bit ODBC drivers, SQL data file access, OpenIngres/Desktop, and SQL Tools. b. You may either: (I) make one copy of the Program solely for backup or archival purposes in support of your permitted use of the Program, or (ii) transfer the Program to a single hard disk provided you keep the original solely for backup or archival purposes. c. You may transfer the Program together with this License to another person, but only if the other person agrees to accept the terms and conditions of this Agreement. If you transfer the Program and License, you must at the same time either transfer all copies of the Program and its documentation to the same person or destroy those not transferred. Any such transfer terminates your license, but you agree that you shall continue to keep all Computer Associates materials confidential. 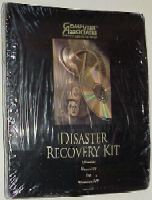 Cheyenne Disaster Recovery 2.0 for Windows NT. 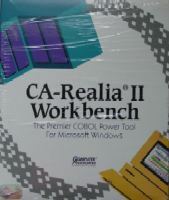 System requirements: Windows NT Server or Workstation 3.5x or above with x86 processor, and ARCserve 6.5 for Windows NT. Has a sticker for "Fiserv Integration Solutions" attached.